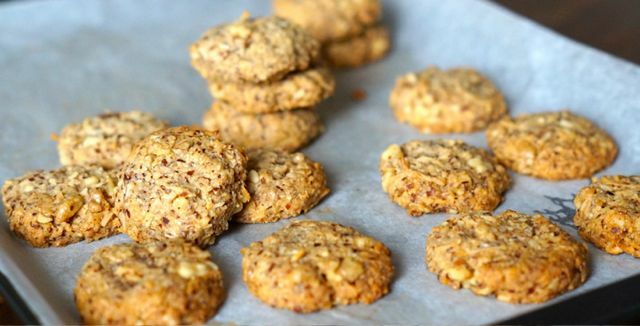 Easy Paleo ANZAC Biscuit Recipe. Last week we visited our favourite cafe (Paleo Perfection Espresso Bar) in Canberra for paleo mochas! Yum! The lovely owner, Misty gave us some of her paleo ANZAC biscuits to try and my oh my were they delish! There was no way we wanted to compete with their deliciousness so we asked for her recipe (lucky you guys!). 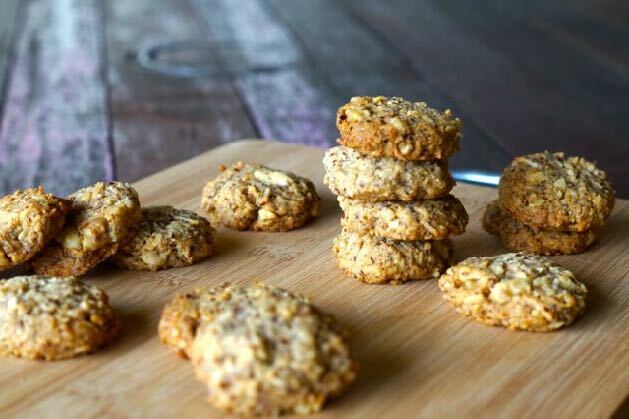 So here is Misty’s Easy Paleo ANZAC Biscuit Recipe! These would go perfect with a glass of choccie almond milk! Yum! Store in an airtight container for around 5 days. Make sure the nuts are chopped finely otherwise you won't be able to roll them into balls! If your mix is too crumbly don't be sad! 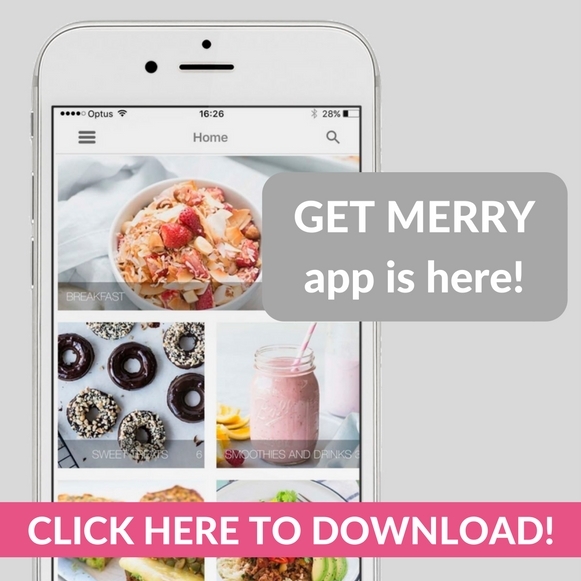 Simply turn it into a slice or make delish granola or ANZAC trail mix!